Grant joined Stace Anaesthetists in 1990 and is currently a Specialist Anaesthetist in full time private anaesthetic practice. 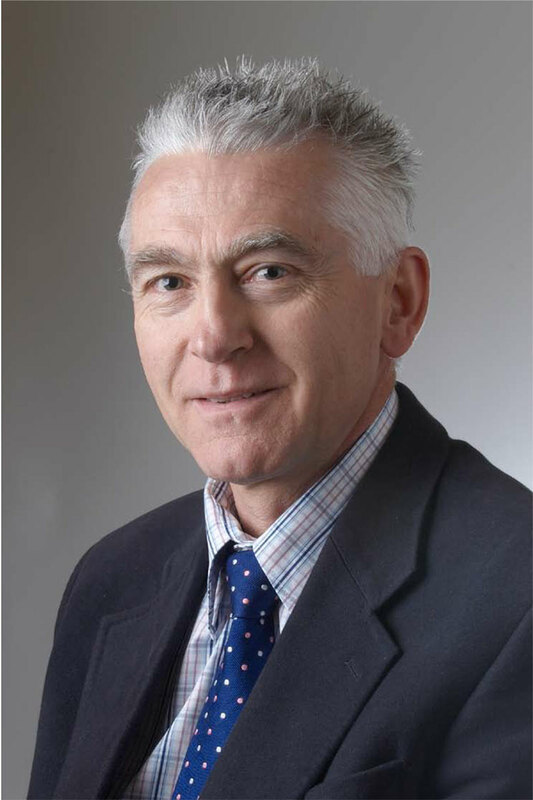 Grant gained wide and varied experience in most fields of clinical anaesthesia in both Adelaide and New Zealand. He has specific expertise in the areas of anaesthesia for general surgery particularly major upper gastrointestinal surgery including oesophageal and bariatric (morbid obesity) surgery, plastic surgery, orthopaedic surgery, ENT surgery and ophthalmic surgery. He has an ongoing interest in the field of application of computers to clinical anesthetic practice, automated record keeping systems and their application to clinical audit and improving patient outcomes.